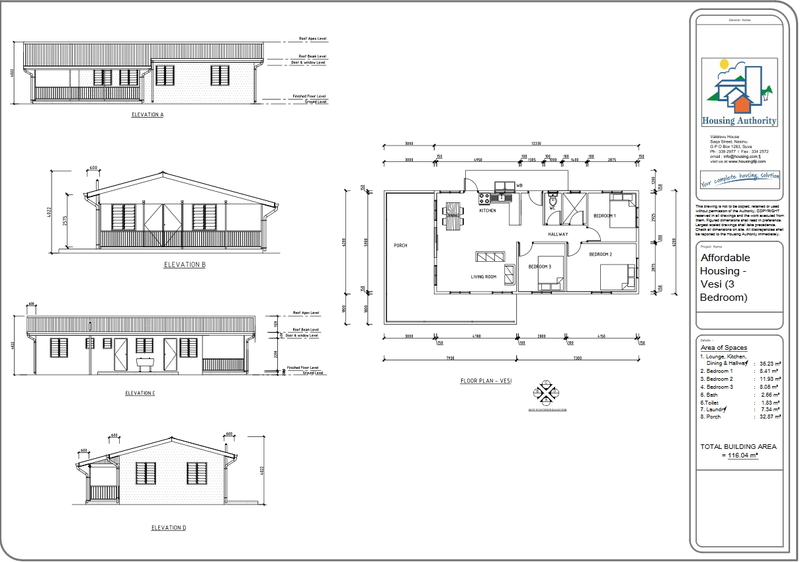 This is one of our many house models which can be customized to suit your needs. Come in to any one of our Housing Authority offices for more information. © 2014 Housing Authority of Fiji. All Rights Reserved.